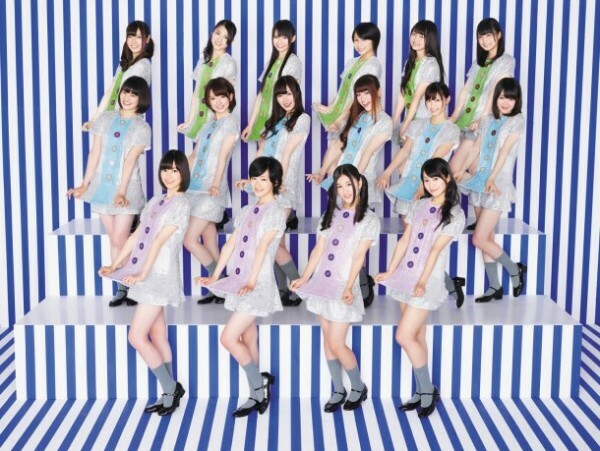 More info on Nogizaka46's 3rd single "Hashire! 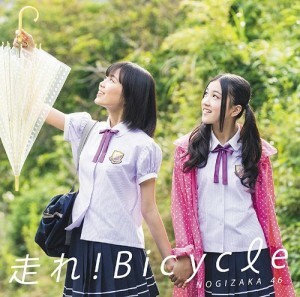 Bicycle"
On August 22nd idol group Nogizaka46 will be releasing their third single "Hashire! Bicycle". 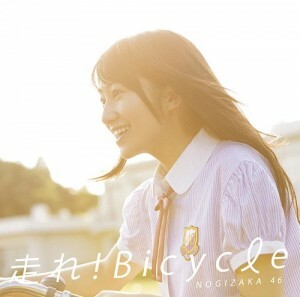 Fans have been anticipating the release of the single from the official rivals to AKB48. Nogizaka46's debut single "Guru Guru Curtain" earned a #2 spot on Oricon Weekly Charts and their second single "Oide Shampoo" reached #1 on Oricon Weekly Charts. "Hashire! 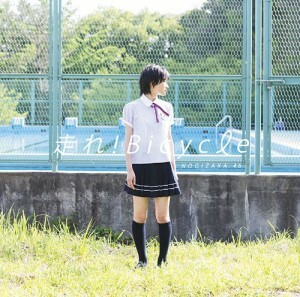 Bicycle" is expected to perform at the same level. The title track�will�serve as the TV commercial song for HOUSE Foods' carbonated drink,�"Megashaki". 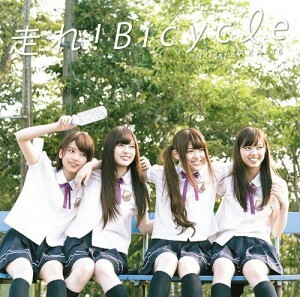 Types A, B, and C of the single will be limited editions with a DVD (contents unknown). First presses will come with 1 of 11 randomly selected cards and handshake event tickets (valid only in Japan). There are a total of 33 different cards as each CD type will each have 11 unique cards. All four editions of the single will have the same tracks. Check out the track list and jackets below! 3. Hito wa Naze Hashirunoka?